Welcome to the webblog of the Department of History at Maastricht University! 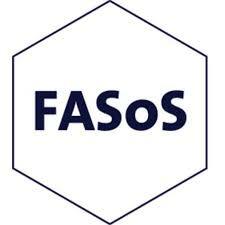 The Department plays an essential role in the Faculty of Arts and Social Sciences (FASoS) as a provider of knowledge and expertise in the field of historical studies for both teaching and research. This includes, but is not limited to, our BA programmes in Arts and Culture as well as European Studies. Research and teaching concentrate on three major domains: political history, the history of technology and sciences, cultural and intellectual history. While Europe is our central scope, there is an increasing interest in transnational and global entanglements. Research and teaching in the Department hold a strong focus on the history of the 19th – 21st century. This blog serves as a window on the activities of staff members of the Department. Through blogs they aim to introduce, popularise, and report on their work, findings, and challenges. Contributions can be in Dutch as well as English. More information on the Department can be found here.